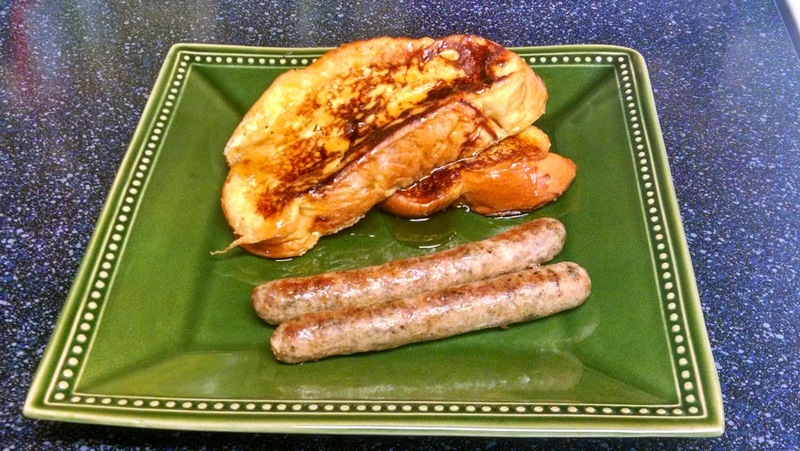 It is Sunday morning breakfast, and yes, we are talking french toast! 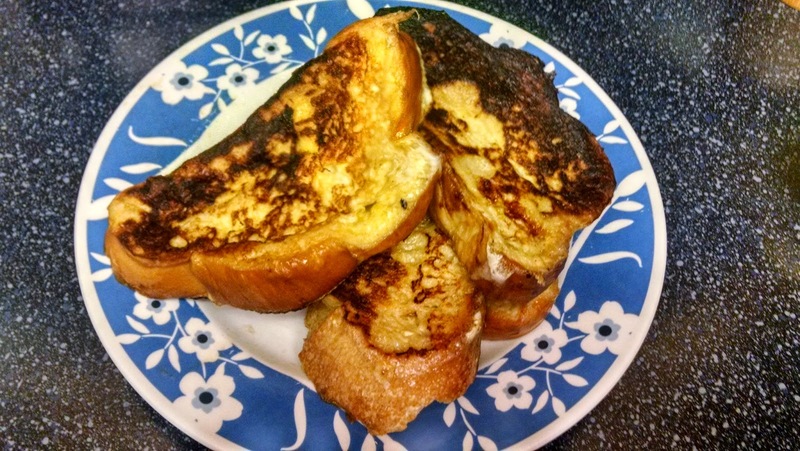 True, you can get french toast anywhere, but nothing beats a super easy, rich, and flavorful homemade french toast. 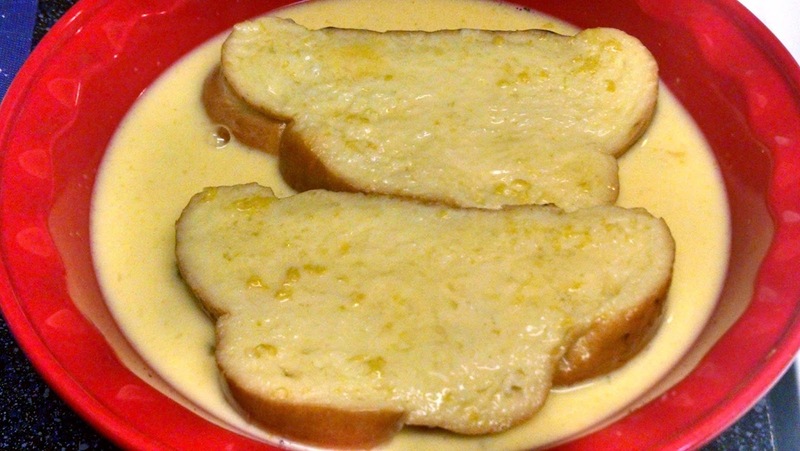 I add something that gives this french toast a special twist. Ready, let’s go! This recipe is meant to serve 2-3 people, so adjust accordingly. 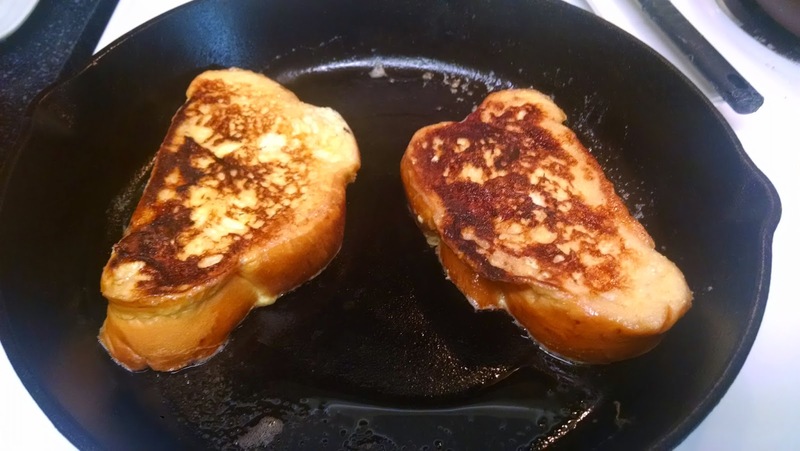 I use a cast iron pan for my french toast, but you can also use a heavy-bottomed nonstick pan, an electric griddle or a griddle pan if you prefer. Oh, wait, did I say lemon zest? Yes, lemon zest! As we have talked about before lemon zest brings a nice citrus note and a touch of acidity to rich or filling foods. Want a refresher about how we can lemon zest? Check my “Batter Up” blog post. French toast is a rich, sweet dish, which is what you want — and the lemon zest is a nice way to cut through the richness to provide a little relief to your palate. That’s why lemon zest is the way to go. Okay, what should you be looking for in your bread based companion? Try a loaf of fresh french bread from your local grocery story or bakery, as well as brioche, challah bread, or sourdough bread will do very well here. We are choosing these fresh bread options for a couple of reasons, unlike many national brand breads you can often find bread options with a lot fewer unnecessary ingredients, you get to slice the bread at the desired thickness level you want to use for your french toast (versus pre-sliced breads), and lastly — the interior layer within these breads will gladly and willing soak up the custardy goodness you are putting forth with your french toast recipe. Picture time? Yes, I think so! This is what we ate. Oh, so good! 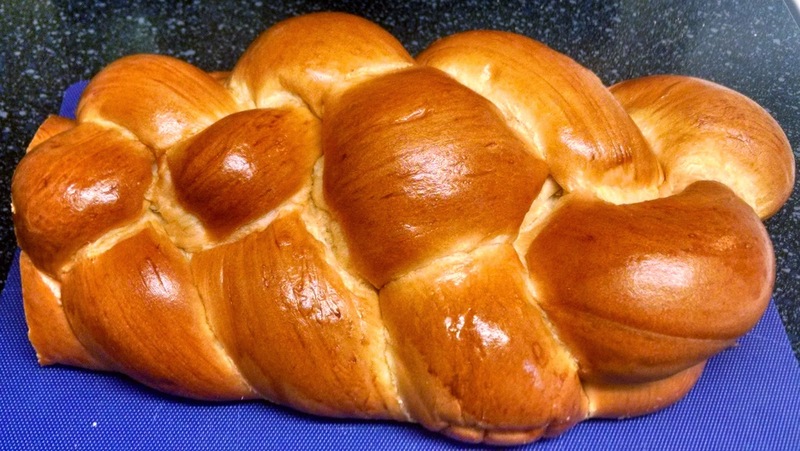 “My name is Bread, Challah Bread.” We use challah bread for our french toast recipe, and this is what it looks like. Yes, the end is missing because tasting and quality control is so important!! 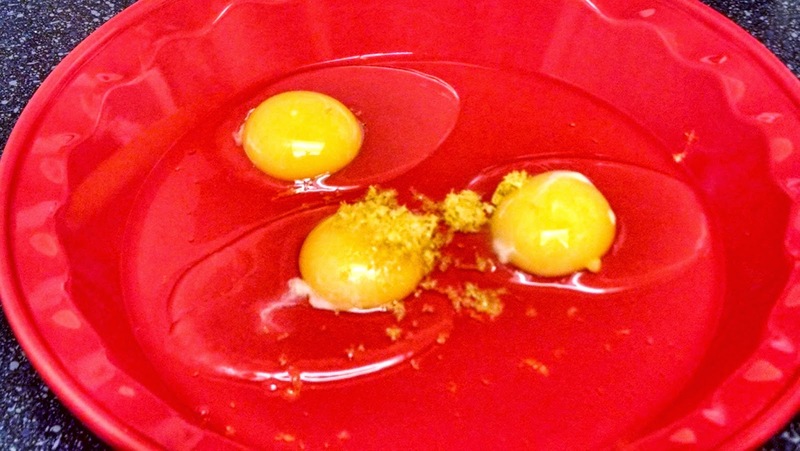 Eggs and lemon zest getting together. Captain, we have custard in sight. The bread is getting its soak on. 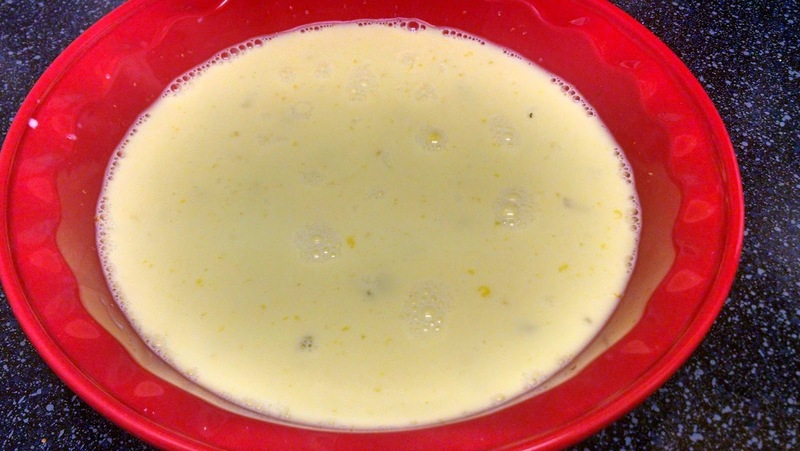 I would say about 60 seconds or so per side in order for the custard to absorb all the way through. Here is everything you will need to make this happen all staged and ready to go. Consider this my Model FT assembly line for french toast. This photo shows the golden brown deliciousness we want to achieve. Cook your bread on the cast iron “griddle” for a few minutes per side on medium heat until you get this color on both sides of the bread. 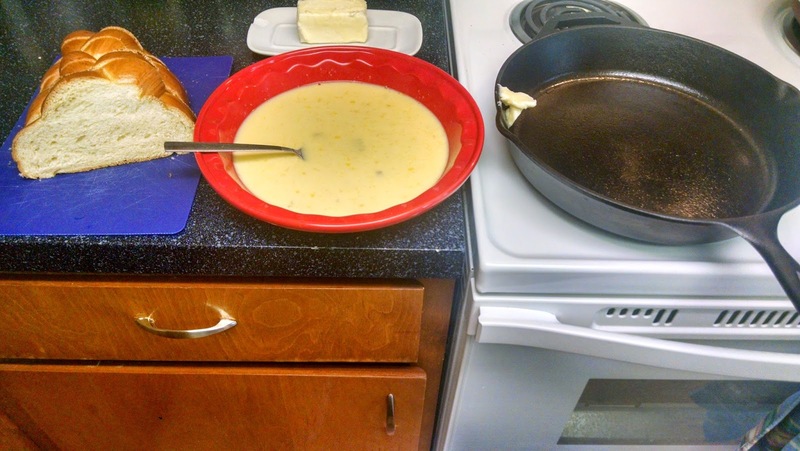 When you first put the bread in the pan make sure your pan is hot or you will end up with soggy, mushy french toast. I will let this photo sink in……You will never need french toast from an I-Pancake restaurant again.